Delicious, thick slices of dried, sweet mangos. 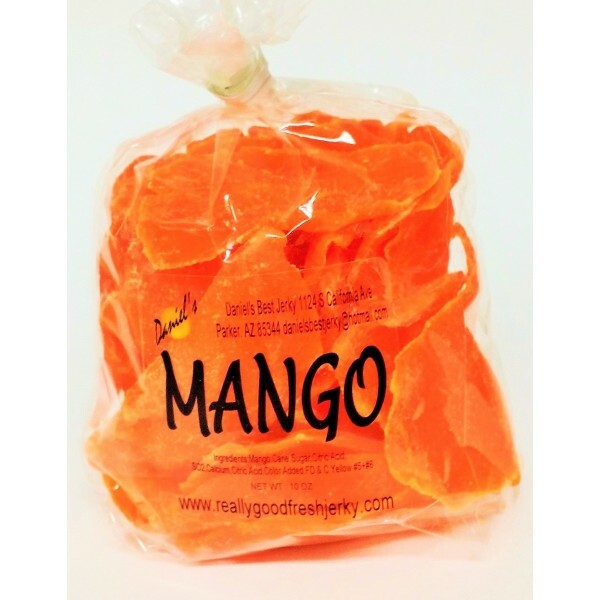 These dried mangos are a true tropical delight. Try these as a snack or as part of a delicious dessert.